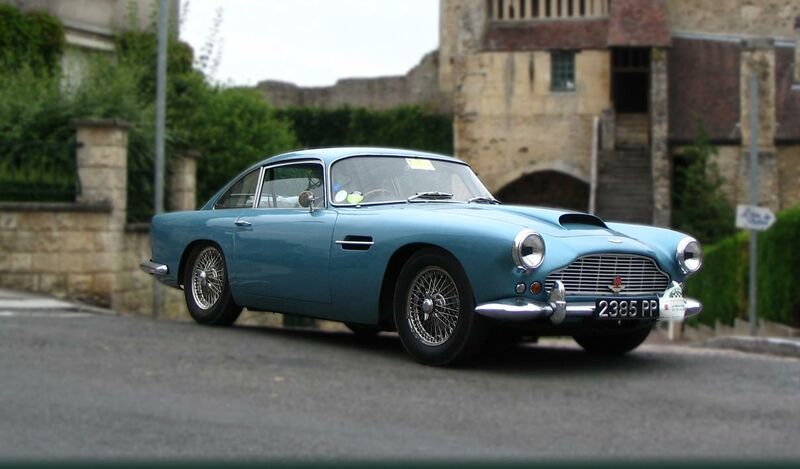 Two lucky bidders at the final Dorset Vintage and Classic Auctions car sale to be held at Athelhampton House will find they have plenty to do over Christmas. No matter how bad the telly schedule or pressing the need to visit in-laws, they can claim they have major projects to keep them busy. In the case of the lucky phone bidder who fought off competition to secure a 1939 Wolseley 10 Series III saloon for £1,870 it may well be that the summer will see this barn find car back on the road. But the buyer who secured a 1970 Triumph Vitesse Mk II saloon for £500 may still be hard at work next Christmas! A truckload of sale successes saw a 1967 Commer CC flatbed truck sell for £7,040 while its companion commercial from the Smalley Collection, and 1974 ERF LAG flatbed went for £5,500. 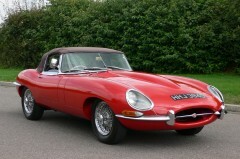 Star of Athelhampton’s final event was a 1966 Jaguar E Type Series 1 4.2 Roadster that found a new owner willing to part with £93,350 while a yellow 1933 Rolls-Royce 20/25 Four Light Limousine whispered out of the marquee after a winning bid totalling £37,400. Slightly less pristine, in fact still boasting the mud from its last trials event, was a 1934 MG PA Midget built up from a box of bits acquired in 2007 – a decade later it was a medal winner in the Exeter Trial so it has potential to deliver more than a box-load of thrills for the bidder who saw the hammer fall in his favour at £26,400. Buyers with an eye to a more recent MG are always in evidence, with a 1969 MG B GT boasting the much-desired overdrive attaining £5,940 from its new owner and a similar late entry 1970 model in red rather than white finding a new owner for £3,850. Stars with Zodiac badges came from the collection of retired Dorset car dealer Alan Old, whose 1956 Ford Zephyr Zodiac was obviously highly regarded by the successful bidder who happily parted with £11,000. Alan’s 1964 Zodiac Mark III found a new home for £6,765. Alan’s son, James, entered a 1989 Citroen CX 25 DTR Turbo 2 Safari into the sale which went to a new home after realising £6,050. Buyers with a keen eye for a Mercedes-Benz bargain were not disappointed – three went home with new cars; a 1999 SLK 320 Kompressor sold at £1,870, an E320 saloon with just two previous owners attained £700, while a 1992 300 CE made £980. 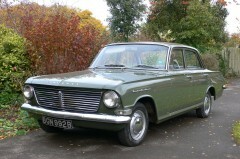 After 45 years with the same owner who paid just £25 for it in 1973, a 1964 Vauxhall Velox PB that became the subject of a restoration programme in 1999, covering just 15,000 mile since, found a new home with a winning bid of £5,665. The approach of winter was enough to persuade one buyer to part with £7,700 to take possession of a 1968 Land Rover Series II 88 inch for £7,700 – its galvanised chassis installed during restoration should shrug off the season’s salt. A spirited tussle between two determined bidders eventually saw the hammer fall at £3,850 for a 2002 Mitsubishi Shogun GDI Equippe A swb. The only motorcycle in the sale kicked off the event – the 1959 Matchless 500cc G80S presented by an owner retiring from riding found affection with a new owner, a DVCA regular, for £3,300. “It was a good sale, with 62 per cent of lots sold by the end of the day and an atmosphere that warmed both inside and outside the marquee,” said Brian Chant. “It was our last sale at Athelhampton House after several years and 2019 sees us return to Henstridge Airfield, much easier to access and with new clubhouse facilities, for the first sale on Thursday, March 21st.